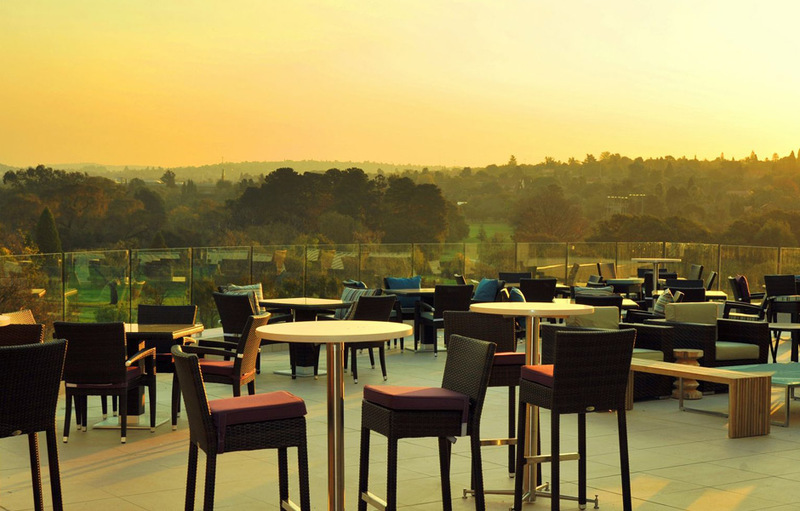 Situated on the Randpark Golf Course in Johannesburg this 116 room hotel provides the perfect destination for corporate golf days, weddings, conferences and leisure guests. 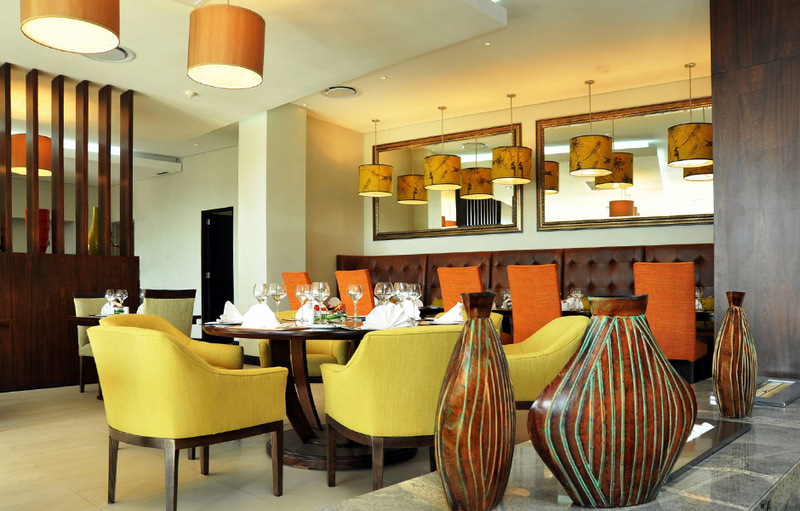 The resort is distinctly modern afro-chic with clean lines soft natural tones and stone cladding tastefully used throughout. You get the first taste of the striking modern African architecture as you pass beneath the austere entrance, reminiscent of a giant Assagai (African warrior-spear) tip. 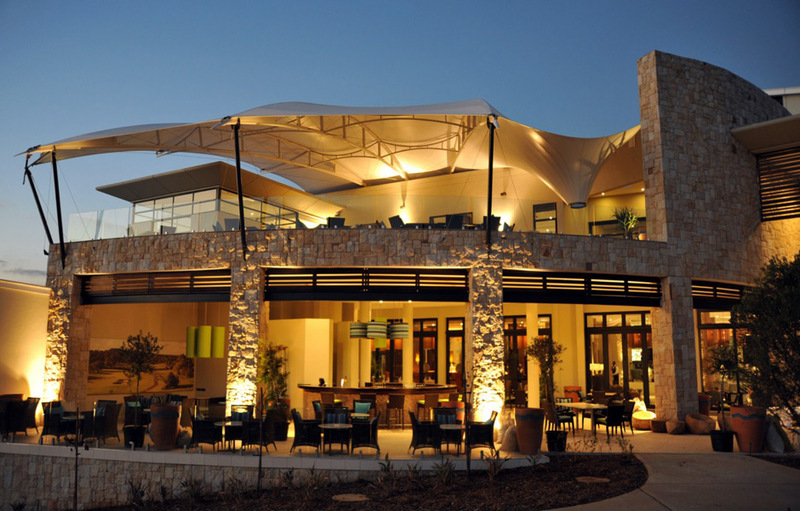 There are giant picture windows framed by double volume drapery throughout the hotel offering guests panoramic views of the Firethorn Golf Course. 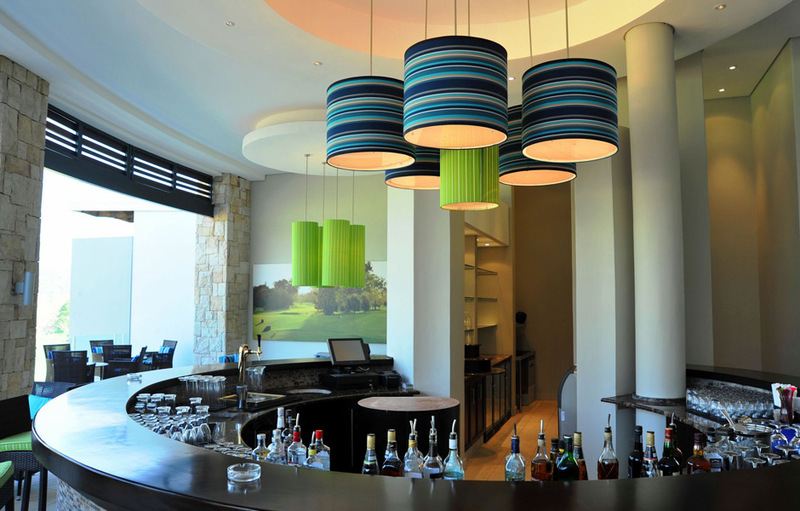 The stylish decor incorporates all the natural colours from the golf course, with vivid greens, turquoises, and reds offsetting the natural greys, stones and creams. 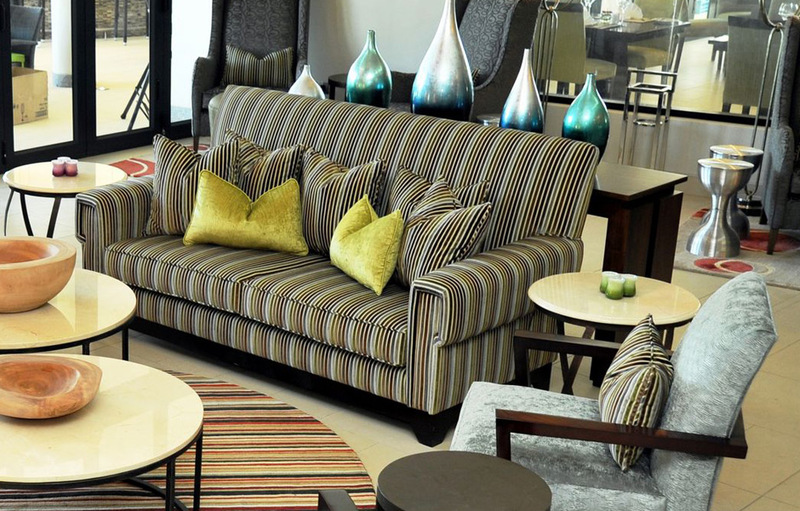 A touch of class is added by the contemporary African inspired furnishings. The hotels award winning Balata Restaurant offers breakfast, lunches and fine dining in a modern vibrant environment and Relaxing is easy on one of the stylish loungers on the teak deck around the sparkling swimming pool, and why not sip a cocktail at one of the two cosmopolitan bars for drinks before or after dinner. 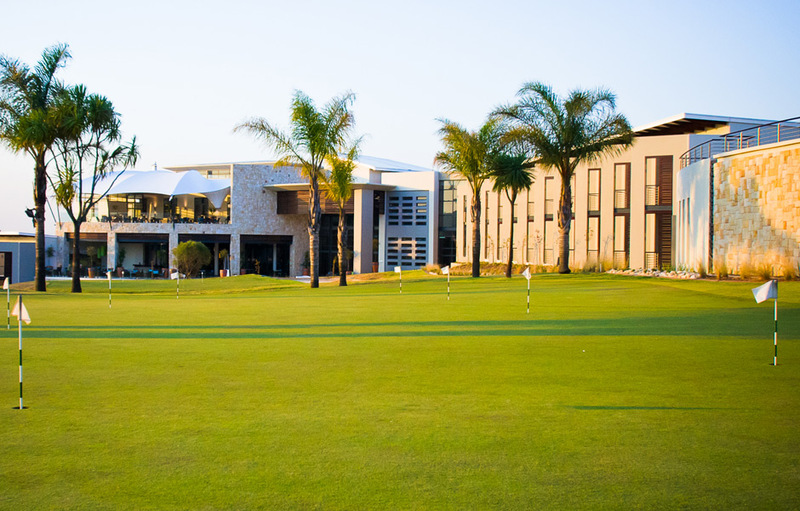 For non-golfers, The Fairway Spa is a haven of relaxation and tranquillity where guests can enjoy a variety of treatments. The Fairway Spa offers the finest in massage, facials, hair removal, body bronzing and other day spa services. Hydrotherapy offerings include a Rasul Chamber, a flotation tank, steam rooms, an eight seater Jacuzzi and outside splash pool. 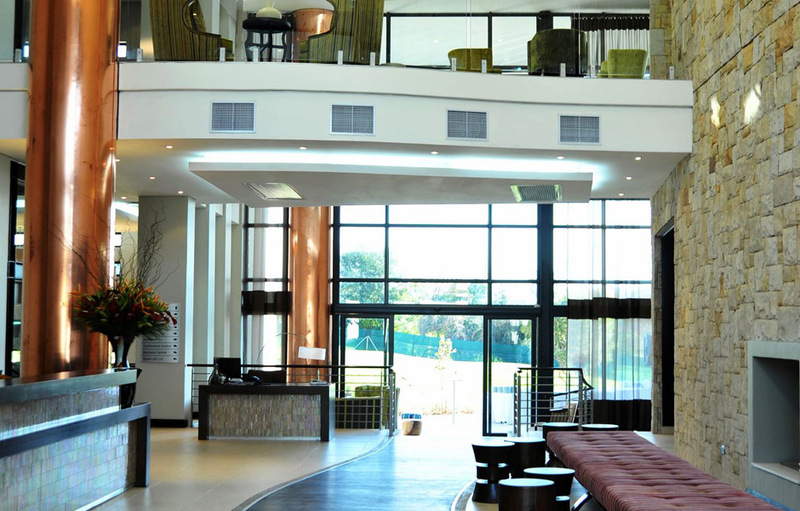 The luxuriously appointed guest rooms at The Fairway Hotel, Spa & Golf Resort are tastefully decorated with modern clean lines, dark-wood furnishings and bold splashes of colour. Beds are all extra length and feature soft cotton linens. 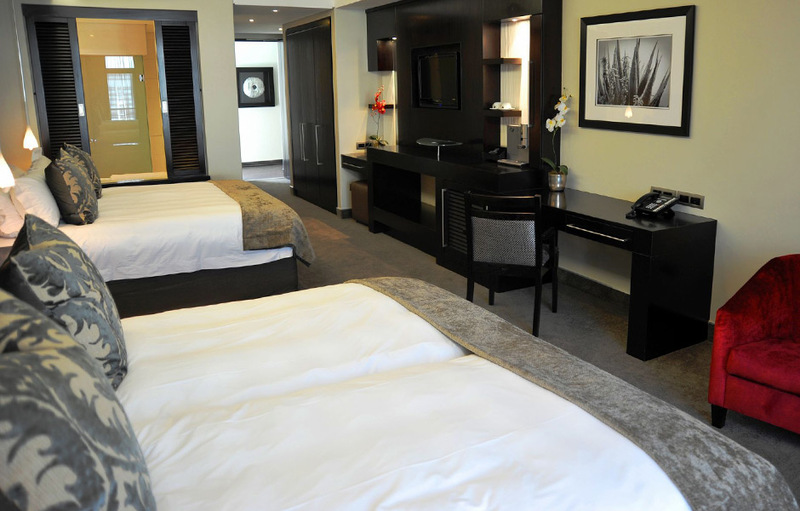 Each of the 116 rooms has all the modern amenities you need to for an enjoyable stay. 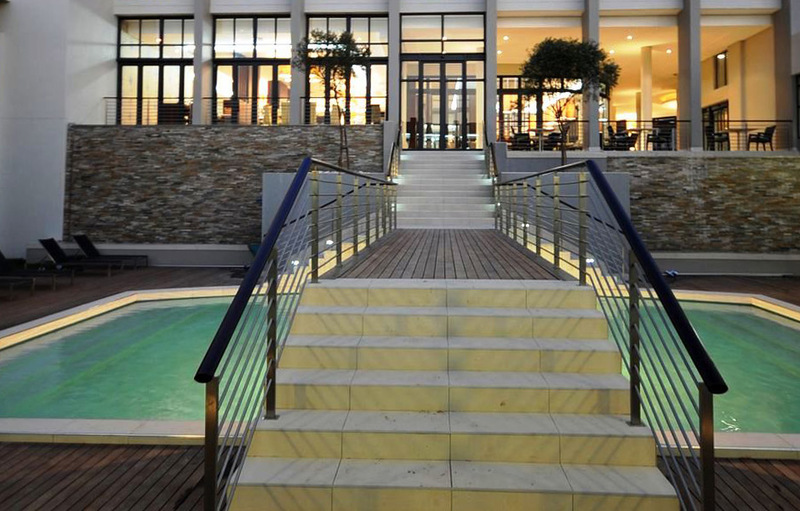 There are 62 Rooms in the main hotel complex and 14 double storey golf and garden villas. The rooms all have views of the golf course, gardens or swimming pool.